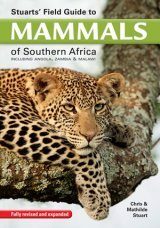 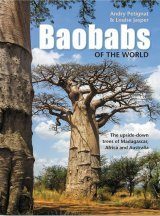 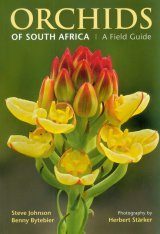 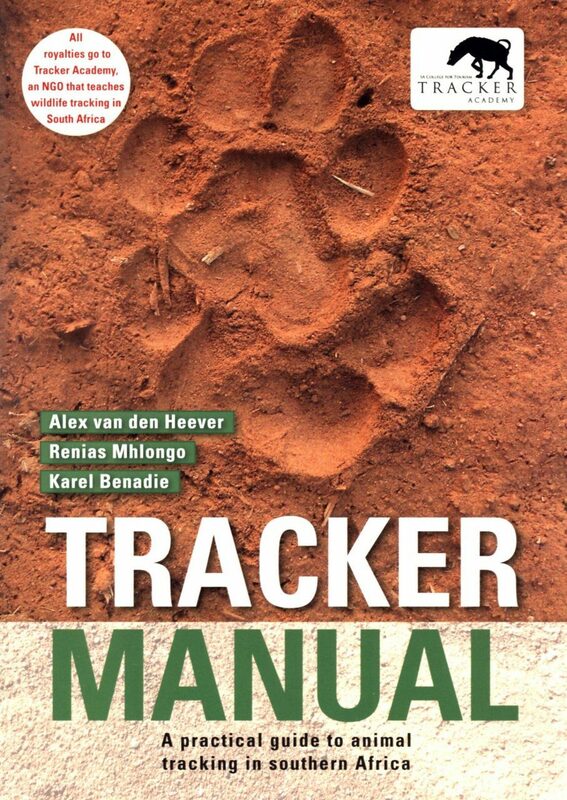 This practical guide to animal tracking is a one-of-its-kind manual, based on information developed with the help of southern Africa's few remaining traditional trackers and their centuries-old wisdom in the field. 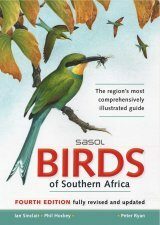 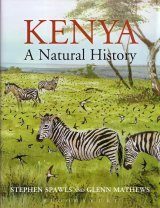 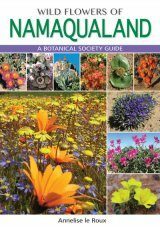 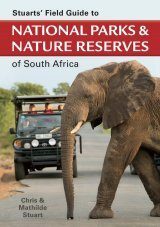 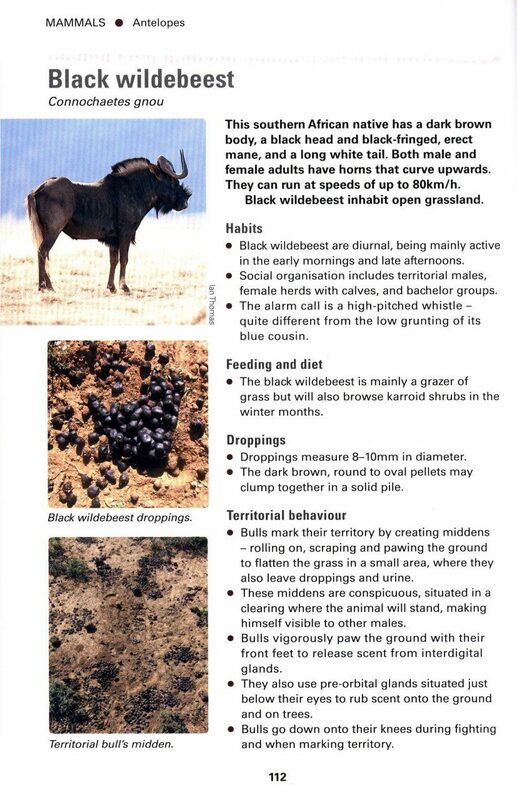 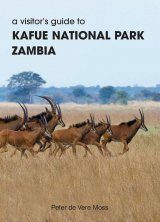 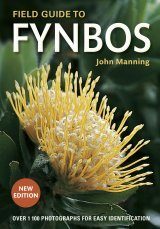 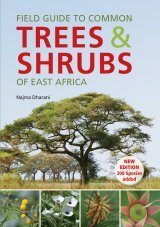 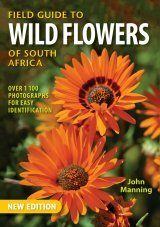 It presents the more concrete and obvious wildlife signs for some 160 animals and teams them with a host of seemingly unrelated details to give a comprehensive picture of recent – and not-so-recent – traffic through the bush. 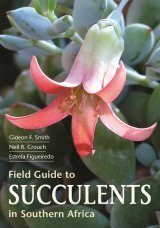 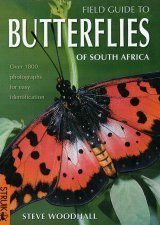 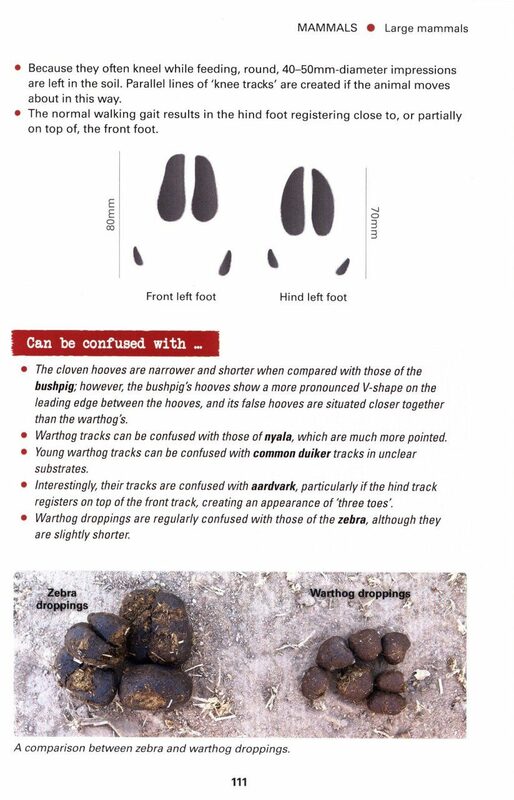 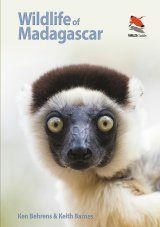 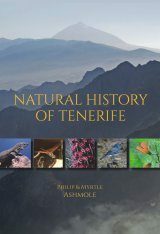 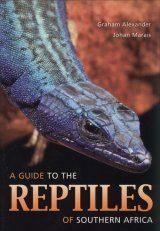 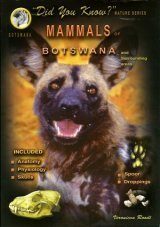 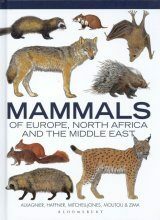 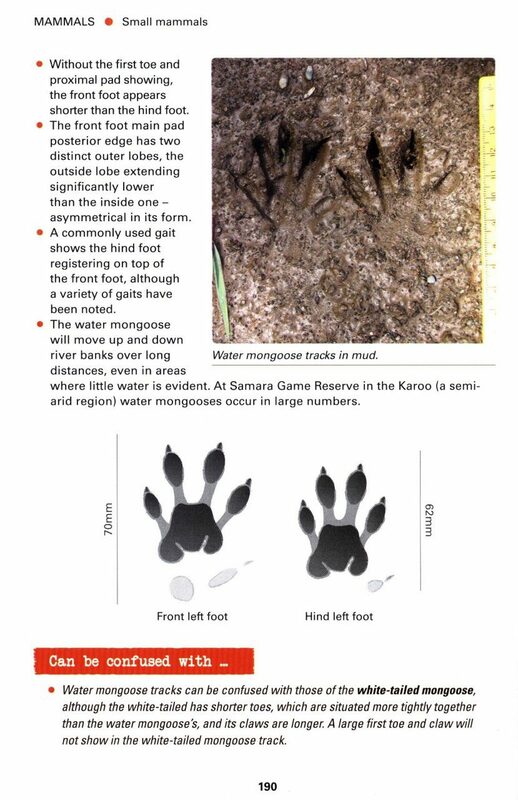 Simple, bulleted text guides readers through the key points and teaches the broad-based observational skills required to detect and interpret messages; multiple photographs, some annotated, along with accurate track drawings for all the animals, offer a clear visual guide too. 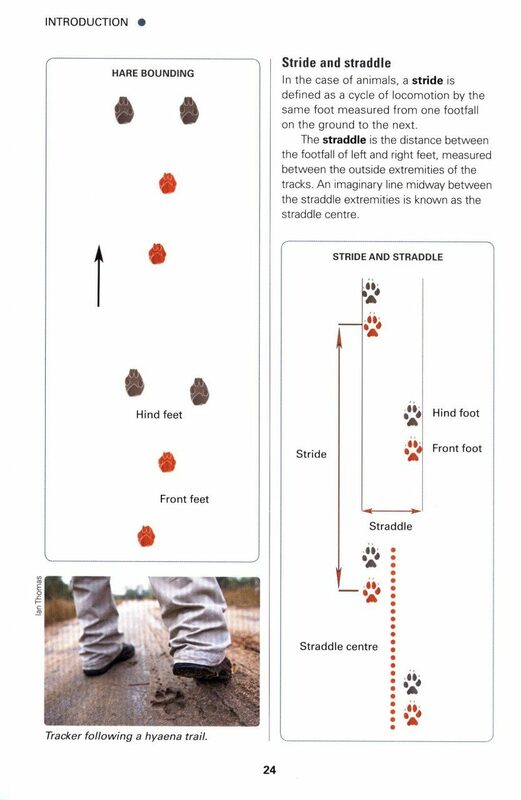 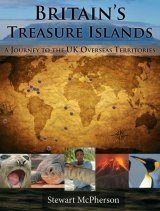 Rich in detail, accurate, and with an instructive introduction, Tracker Manual to the region's animal tracks and signs is every tracker's go-to manual.